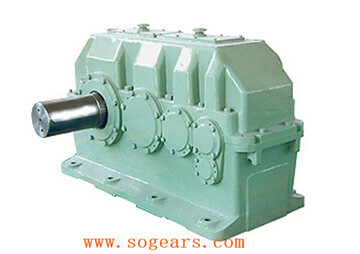 ZLY series cylindrical gearbox gearbox price are parallel shaft hard tooth surface gearbox. 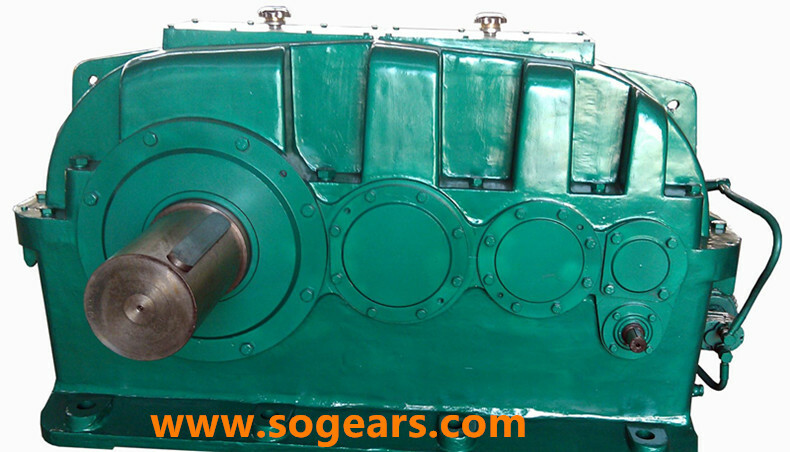 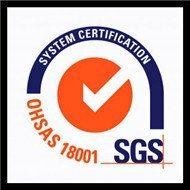 ZLY series parallel shaft cylindrical reduction gear is manufactured according to machinery industry standards (JB/T8853-2001). 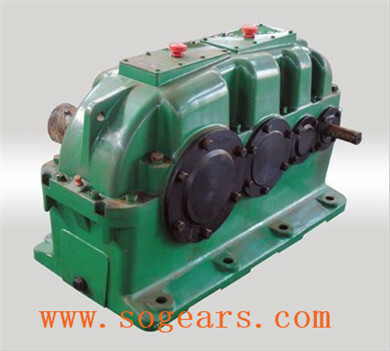 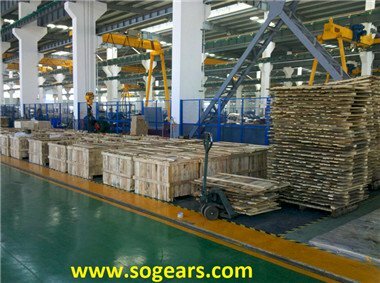 The ZY series reduction gear are optimized to reach advanced level in national. 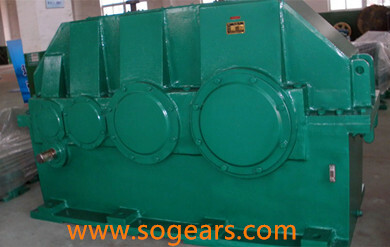 It includes 4 series of ZDY(1 stage), ZLY(2-stage), ZSY(3-stage), ZFY(4-stage). 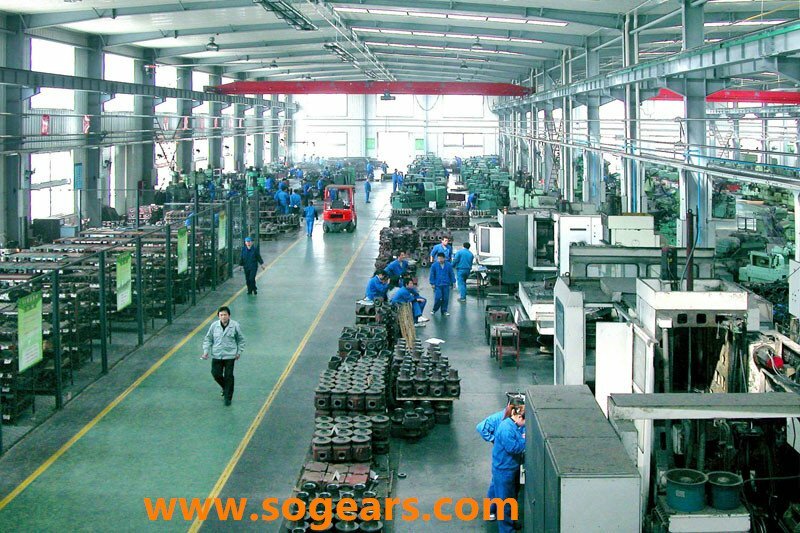 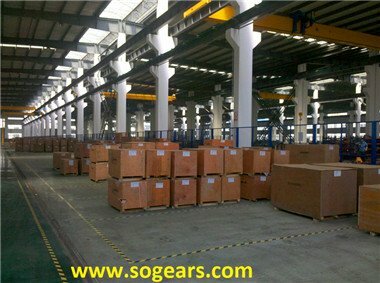 (2) gearbox price are made of quality alloy steel and treated with carburizing and quenching with tooth surface hardness up to 54-62HRC.